Co-founder and President Chris Rollins brings with him more than 30 years of marine desalination experience and a team of seasoned sales, engineering and business professionals with combined marine industry experience of more than 80 years. This team has seen and solved it all. 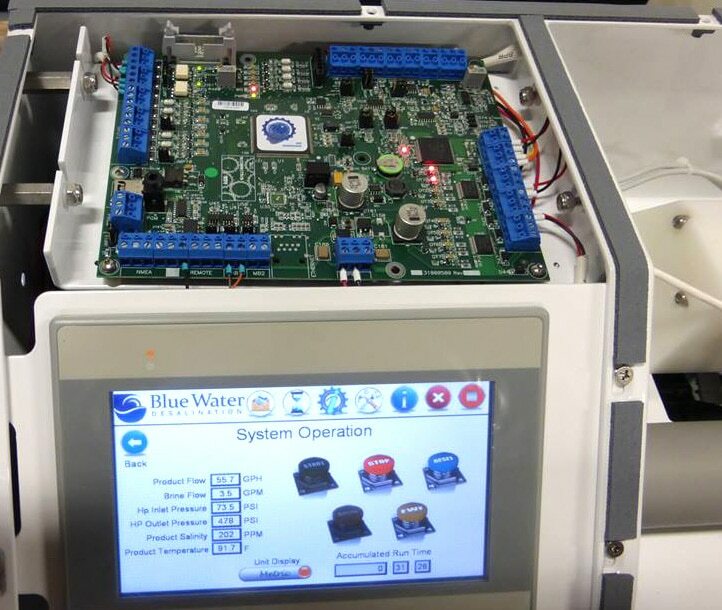 Blue Water Desalination has a steadfast commitment to providing a world-class customer experience to complement our range of cutting-edge watermakers. 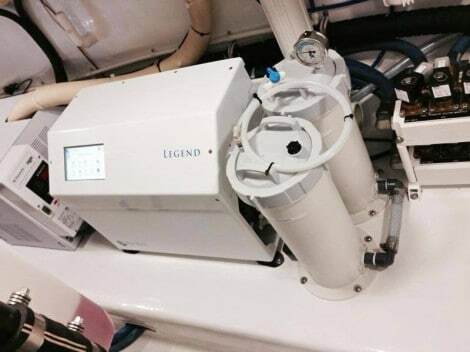 We provide direct and personalized support to our customers and have extensive experience and knowledge in seawater desalination systems for the marine industry. This is a level of support that our competitors can not match. 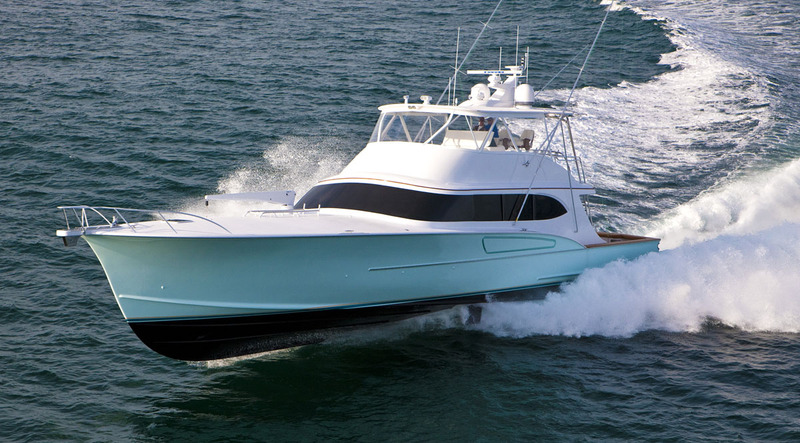 Blue Water Desalination is committed to offering boats large and small with superior product innovations and unparalleled quality. From the benchmark fully-automatic Legend series, featuring an industry leading 7” touchscreen control panel, through the semi-automatic Explorer and Express series of watermakers, the engineers at Blue Water have utilized all of their experience to design and produce the easiest to operate and most reliable watermakers on the market.